There are kayak and canoe rentals to get to Crab Island or you can rent a pontoon for your family quite cheap to enjoy Crab Island in Destin. Jet skis are allowed at Crab island and you can rent those as well. 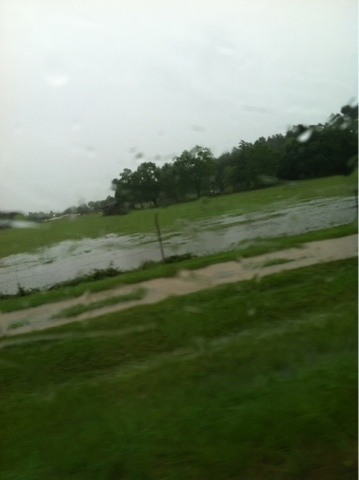 Flood pictures of rain in Robertsdale Elberta Alabama area. Flooding and rain and it's supposed to get worse. This photo is an area in which there is typically livestock. Poor cows are about to drown.